Doing good should be easy. In 2012, I started Idle Tuesdays Recording Studio, a 501(c)(3) nonprofit organization based in Los Angeles, California. Even armed with a master’s degree in Nonprofit Management, figuring out how to actually start one was nearly impossible. 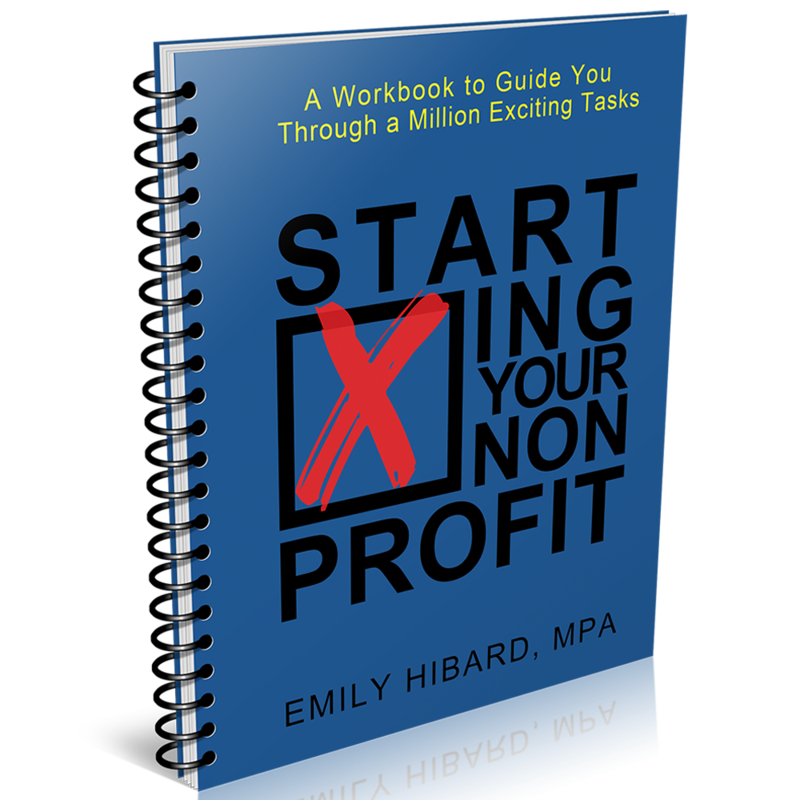 Unsatisfied with the resources available, I published Starting Your Nonprofit: a workbook to guide you through a million exciting tasks (2015). 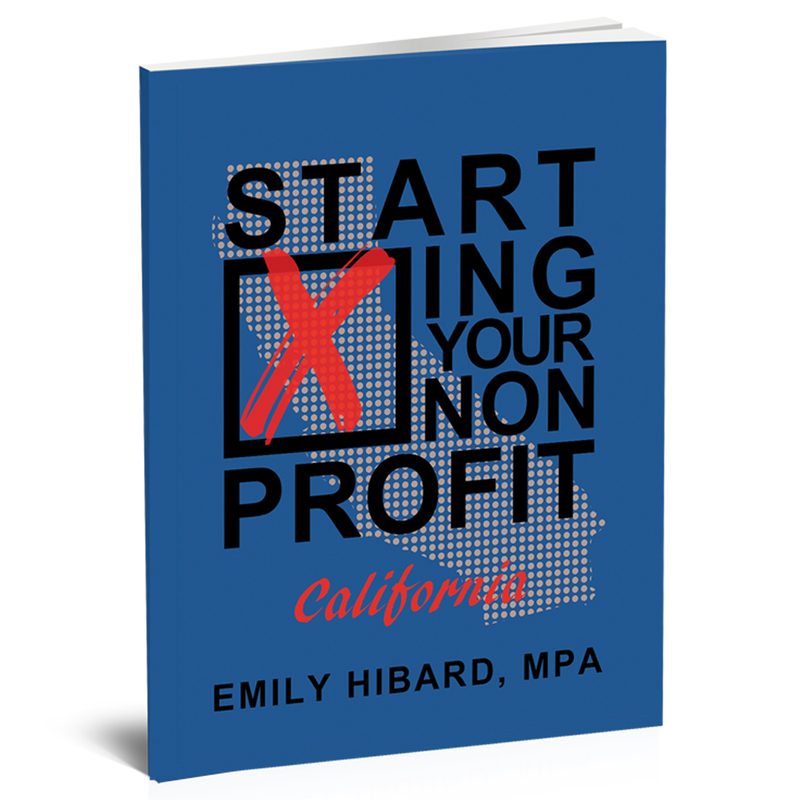 After countless conversations with frustrated Californians, I published Starting Your Nonprofit: CALIFORNIA (2017), a condensed version of the workbook, laser focused on California laws. Now, frustrated Texans, Floridians, and New Yorkers are wanting state-specific books too. If you are wanting to start a nonprofit organization, and want a little extra guidance, take advantage of my nonprofit consulting services. My perspective is unique in that my master’s degree is in Nonprofit Management, I too have started a nonprofit organization, and I have written two “how to” books on helping others get their nonprofits up and running. My rate is $65/hour and I’m available for either phone or Skype calls. Interested? Contact me to get started!